Once, there was a young boy who was favored in the eyes of many and was blessed with a good life. One day, in a blink of an eye, his life changed; He lost the prime of his life – wealth, friendship and more. We all live in a very pragmatic world: Once his circle of friends got to know about this crisis, they started talking behind his back and made many unrealistic comments about him. This was the first time he experienced public cynicism. Financial crisis has dramatically changed his life and he couldn’t copewith the hard realities of his life – the hunger, the poverty, and the criticisms. He went into depression. One day, when he was about to give up on his dreams, his father said: “It was me who lost the financial battle and not you. The luxuries you’ve enjoyed all these while were given from me to you. So you’ve never lost the battle, because it was never your fight.” Upon hearing his father’s words, he decided to turn over a new leaf and fight for a better tomorrow. His family’s financial fall had also caused the family chauffeur to lose his career. The chauffeur had always been an important role in his life: chauffeuring him to school and back, to tuition classes and more. However, due to the crisis, he had no choice but to take the bus or walk to school. Many would have expected him to take the more convenient of the two options, but he chose the latter to save money for tuition fees. Every day, the 45-minute walk to and from school allows him to reflect upon his life and build aspirations to his future. Driven by his goals, upon his graduation, he immediately started his career as a young businessman. His strong passion in cars has brought about the incorporation of Velvet Sheen, a one-stop auto detailing company. Velvet Sheen was a dream come true. 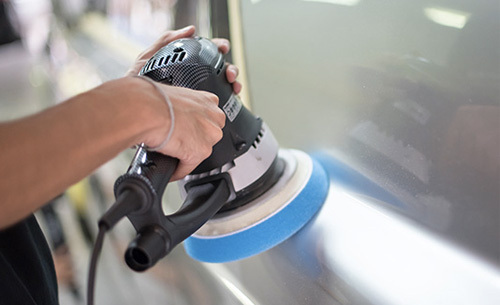 He started off the business with a few partners who too shared the same interest in auto detailing. And to own up to his success, bold, strong and fearlessness were the three key personalities that motivated the growth of his business. Velvet Sheen, alike to its founder, strives for only the best. The logo features an elegant unicorn that symbolizes purity that channels positive energy that is not easily defeated. Thus, with such values in mind, Velvet Sheen promises to deliver goods and services that only impresses, as well as to fashion cars that look extravagantly noble and grand. It is made known that Philip has incorporate many notable values of the unicorn into Velvet Sheen, hoping that the services offered here only would touch hearts and bring great satisfaction to the minds of customers. At Velvet Sheen, we promise you that you’ll be truly impressed with the services offered here. With strong quality control and professionalism practiced, Velvet Sheen serves to excite and to deliver high-quality services to every customer. With our highly-trained professionals, we assure you that your car is in safe hands. Inspired the owner’s bold and strong personality, the shield on Velvet’s Sheen logo symbolizes quality and protection, especially when it comes to high quality coating services and interior cleaning for automobiles. At Velvet Sheen, high-quality coats are not only meant as a mere fashion statement, but also to protect your color’s color coat, while its interior cleaning services uses only anti-bacterial cleaning products. As such, find your car looking even classier, as well as cleaner and safer for you and family’s use. With perfection being bore in mind, Velvet Sheen is your one-stop trusted auto-detailing company. Velvet Sheen is truly an inspirational story that he would like to share to the world. Despite the challenges he faced during his childhood days, he never give up – and this is the kind of spirit that he would like to pass on. Now, his current goal is to go global, by introducing Velvet Sheen into the international markets. Life is like a movie, with you as the producer. It is you who determine the genre, the storyline and the ending; although, in between, misfortunes may arise. 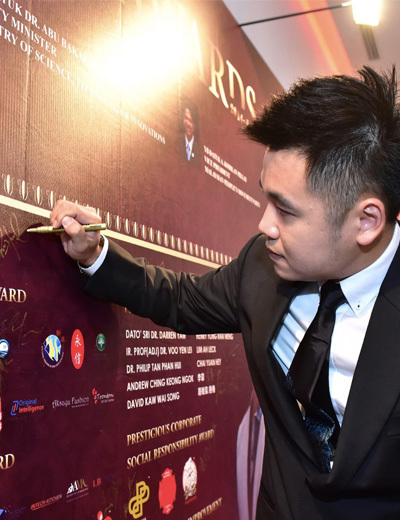 Philip Tan, the owner of Velvet Sheen has experienced that many phases of life, but he never let his dreams slip through his fingers. So be driven by your dreams and never take ‘no’ for an answer, because miracles do happen. Philip’s story and Velvet Sheen is the perfect testimonial to read, as this was indeed a true story.